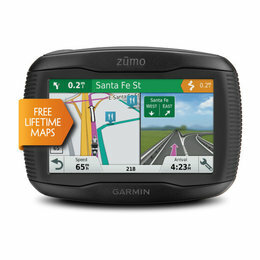 The Garmin zumo 595LM motorcycle GPS navigator offers exciting, adventurous routings for those twisty, hilly, terrain-hugging roads on a 5.0 inch transflective dual oriented touchscreen display. The Montana 680t features a dual-orientation, color touchscreen that's glove friendly, comes preloaded with TOPO U.S. 100K maps and includes a 1-year BirdsEye Satellite Imagery subscription. 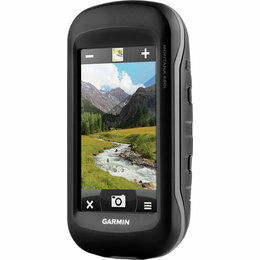 The digital camera provides high-quality images, excellent resolution and automatically geotags photos with coordinates. The handheld includes 3-axis tilt-compensated compass, barometric altimeter and access to both GPS and GLONASS satellites for improved positioning and typically faster fixes. Create routes and waypoints on your personal computer and transfer them to your device. 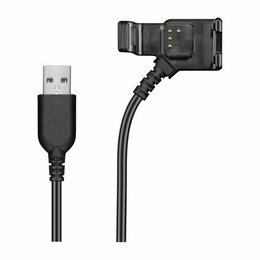 On compatible devices, use the mini USB cable to transfer photos and music and turn your device into a portable photo album or music player. 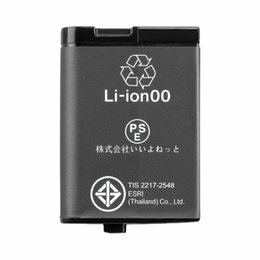 Can also provide external power for compatible devices.Please Note: The image displayed is representative of the item, but may vary depending on your specific model. Fog and humidity are not an issue with our desiccant. 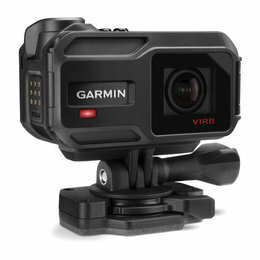 Keep your VIRB X or VIRB XE action camera shooting clear in conditions where humidity levels are high. Please Note: The image displayed is representative of the item, but may vary depending on your specific model. Keep your action camera rolling. 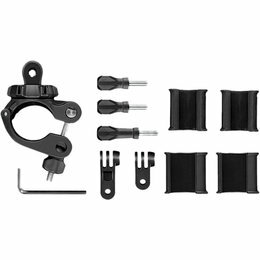 Fix the front camera door on your VIRB X or XE with this kit that includes a new camera door, door latch, mounting flange, screws and tools.Please Note: The image displayed is representative of the item, but may vary depending on your specific model. 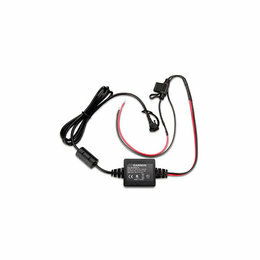 Complete 2 tasks with 1 cable using our charging cable. 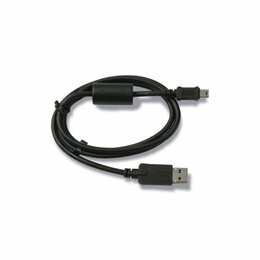 Connect the cable to your computer's USB port to recharge your VIRB X or XE action camera and to transfer data to and from your computer.Please Note: The image displayed is representative of the item, but may vary depending on your specific model. 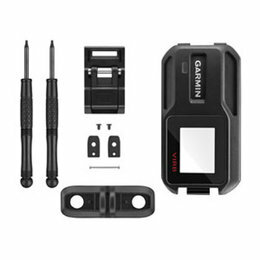 The Garmin rechargeable lithium-polymer battery pack fits the VIRB X and VIRB XE action cameras. Please Note: The image displayed is representative of the item, but may vary depending on your specific model. 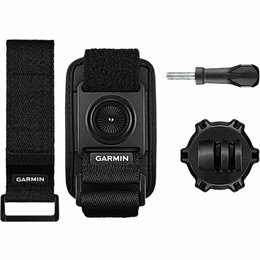 Mount VIRB X or XE virtually anywhere with this kit. 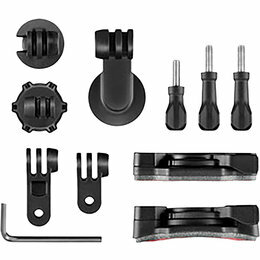 It includes a variety of links and adhesive mounts, including a flat adhesive mount, curved adhesive mount, standard mount adapter, vertical mount adapter, short extension arm, long extension arm, short screw, 2 long screws and a wrench. 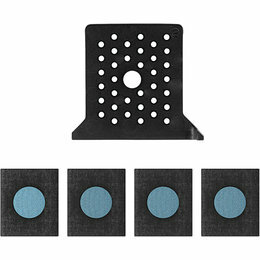 Also includes pivoting mount adapter pieces for use with collared mounts (sold separately). Please Note: The image displayed is representative of the item, but may vary depending on your specific model. 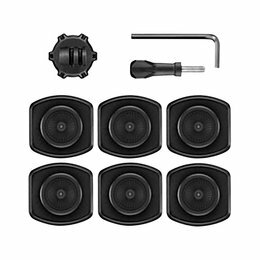 Place VIRB X or XE virtually anywhere with these heavy duty adhesive mounts for flat and curved surfaces. 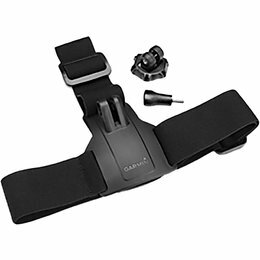 Easily pivot the mount base to capture a variety of angles. 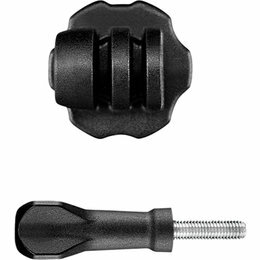 Includes 3 flat adhesive mounts, 3 curved adhesive mounts, pivoting mount adapter, long screw and wrench.Please Note: The image displayed is representative of the item, but may vary depending on your specific model. 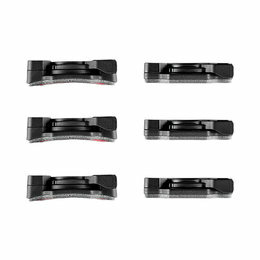 Place VIRB X or XE virtually anywhere with these 3 extra flat and 3 extra curved base mounts that firmly lock the action camera in position.Please Note: The image displayed is representative of the item, but may vary depending on your specific model. 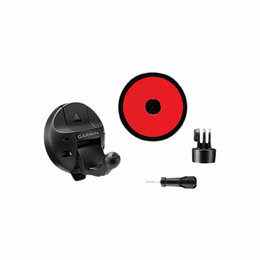 Use this suction mount to attach your VIRB X or VIRB XE Camera to the windshield or dash of your motorcycle, ATV, UTV or other smooth, flat surface.Please Note: The image displayed is representative of the item, but may vary depending on your specific model. 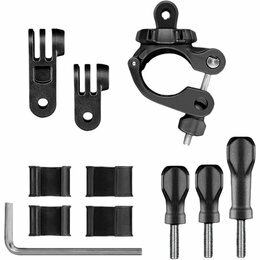 Firmly lock VIRB X or XE in position with this standard tripod (1/4-20 thread) mount. Once attached the camera locks firmly into any standard tripod stand (not included) so you can start filming. This mount is great for stationary shots, time-lapses and more.Please Note: The image displayed is representative of the item, but may vary depending on your specific model. Capture your entire adventure with this large tube mount that secures your VIRB X or VIRB XE to large tube sporting equipment. 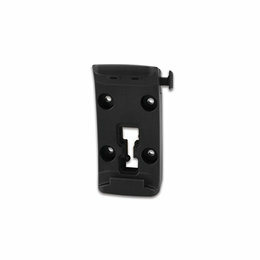 Secure your device in the mount using the inserts. Adjustable arms provide flexibility to get the right shot. The mount can be used on large tubes from 0.75 inches to 1.5 inches (19 mm to 38 mm), including handlebars, seat posts, roll bars, shotgun barrels and more.Please Note: The image displayed is representative of the item, but may vary depending on your specific model. Mount VIRB X or XE to a pole or other small tube to capture your entire adventure. 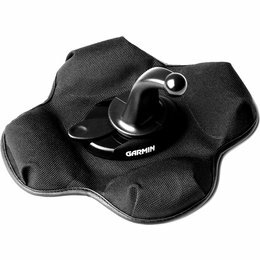 Use the thick or thin insert so the mount fits perfectly, and your camera is locked firmly in place. Adjustable arms provide flexibility to get the right shot. Accommodating tube diameters from 0.35 inch to 0.95 inch (9 mm to 24 mm), the mount can be used on additional objects, including roll bars, rifle barrels, and more.Please Note: The image displayed is representative of the item, but may vary depending on your specific model. 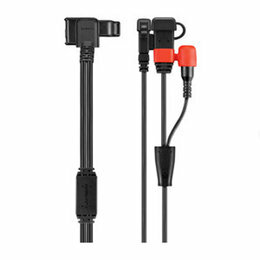 This 3-to-1 combo cable allows you to power your VIRB X or XE action camera, providing 3.5 mm stereo input for an external mic, RCA composite video output and mini-USB port. 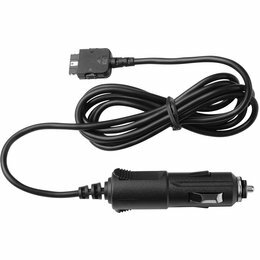 The cable is great for rugged environments, such as adventures on ATVs, motorcycles and more.Please Note: The image displayed is representative of the item, but may vary depending on your specific model. Secure the VIRB X or XE camera to your head and capture your entire adventure with this comfortable and adjustable mount that also may be worn over hats. 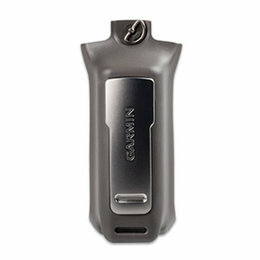 Use the included ready clip to attach your camera to a variety of places (3 mm to 6 mm in thickness), including your hat or belt, backpack strap or pocket, while riding, climbing, hiking, diving and more.Please Note: The image displayed is representative of the item, but may vary depending on your specific model. 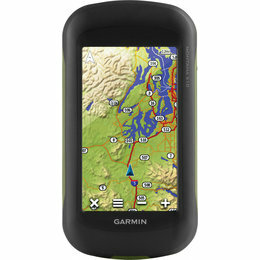 Spare or replacement alkaline battery pack for use with the Garmin Rino touchscreen 2-way radio. Requires 4AA batteries (not included).Please Note: The image displayed is representative of the item, but may vary depending on your specific model.